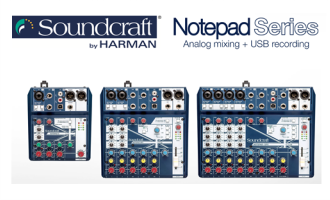 NAMM (Booth #14508) – ANAHEIM, Calif.—HARMAN Professional Solutions, the global leader in audio, video, lighting and control systems, today debuted a significant free update to the Soundcraft Ui24R surfaceless mixer and multitrack digital recorder at the 2019 NAMM Show. Cascade enables users to connect two Ui24R via Ethernet to double their mixing capability by enabling a new 32x32 bi-directional audio bus between consoles. Users can easily switch between Host and Remote units with a single click on Ui24R’s HTML5 screen user interface. Common applications of this new functionality include: doubling mic inputs, by adding a second Ui24R as a submixer, routed into the main Ui24R; and utilizing two Ui24R mixers to create two fully independent mixes, each with dedicated EQ/Gate/Compression, for example when mixing FOH and monitors, or creating independent FOH and streaming/live recording mixes. 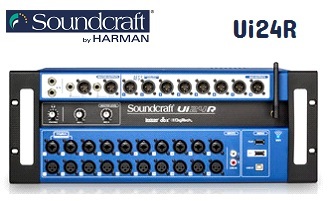 Ui24R’s new Cue feature enables the saving and fast recall of mix settings. 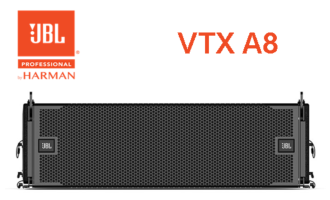 While recalling Cues, Ui24R can block any changes to routing or processor types, which enables seamless operation, an essential during low volume events, for example while mixing for theater. Buena Park, CA, November 2018 — Hosa Technology, Inc. is pleased to introduce the Hosa Flat Guitar Patch Cable Series. 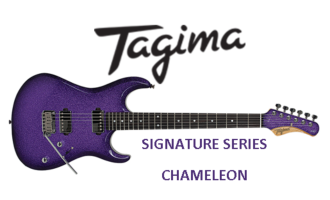 The new cables securely interconnect guitar effects pedals where space is limited. 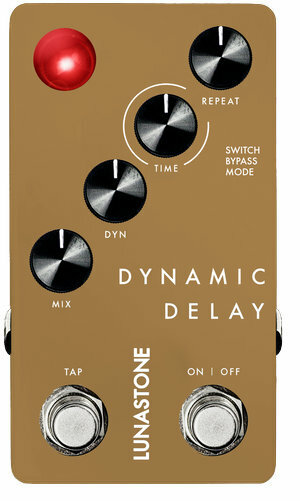 Guitar players rely on effects pedals to experiment and develop unique sounds. Pedalboards keep these effects organized and in reach while cables are tucked underneath and out of the way. 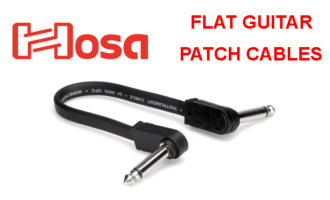 Hosa Flat Guitar Patch Cables are highly flexible and can pass through pedalboard slots with ease. 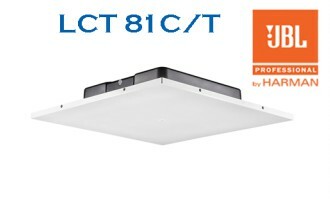 Slender molded connectors make these cables ideal for tight spaces. 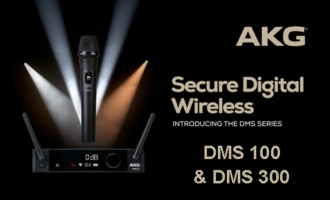 Buena Park, CA, August 2018 — Hosa Technology, Inc., the leading innovator of analog and digital connectivity solutions for the modern musician, is pleased to introduce the newest member of the Hosa Drive Series. 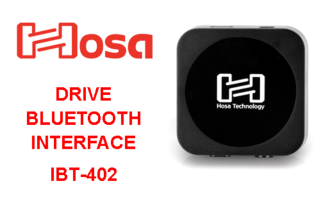 The Hosa Drive Bluetooth Interface is designed to add wireless audio to devices lacking wireless capabilities, providing the freedom to play the music you love anywhere.